We went to Half Moon a week ago. It is a beach resort in Rose Hall, Jamaic. 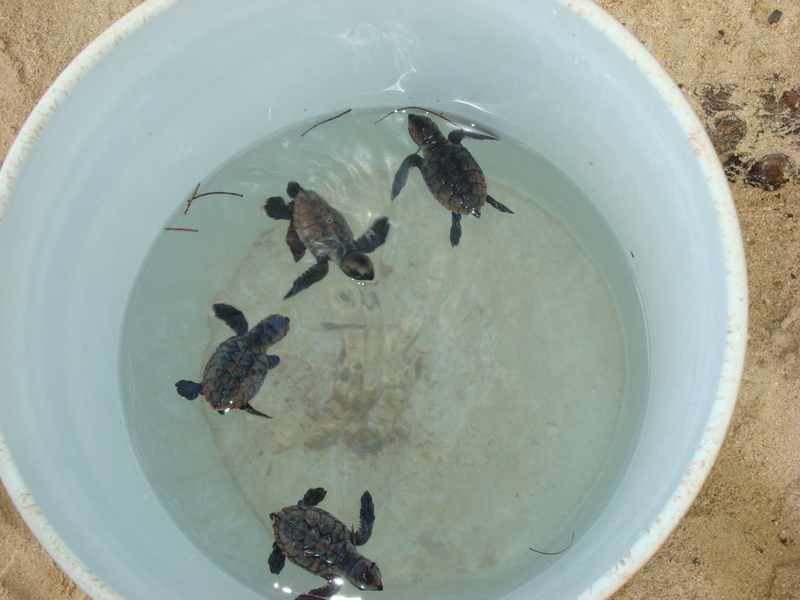 While we were there, baby turtles were born on our beach. The water was rough for a few days and the turtles kept washing back out of the water. Some nice poeple there helped them find their way back to the ocean. They have some really good restaurants there like the Sea Grape, Sugar Mill, Il Giordano and the Oleander. I love the breakfast buffet at the Sea Grape because the food is great, especially the egg-white omelets, and the fresh fruit, like the mango. The ladies who makes the eggs and Mark, who does the fruit, do good jobs. The staff and management are great there!!! They are nice to kids. Just this year they added a “hype zone” where they have air hockey tables. 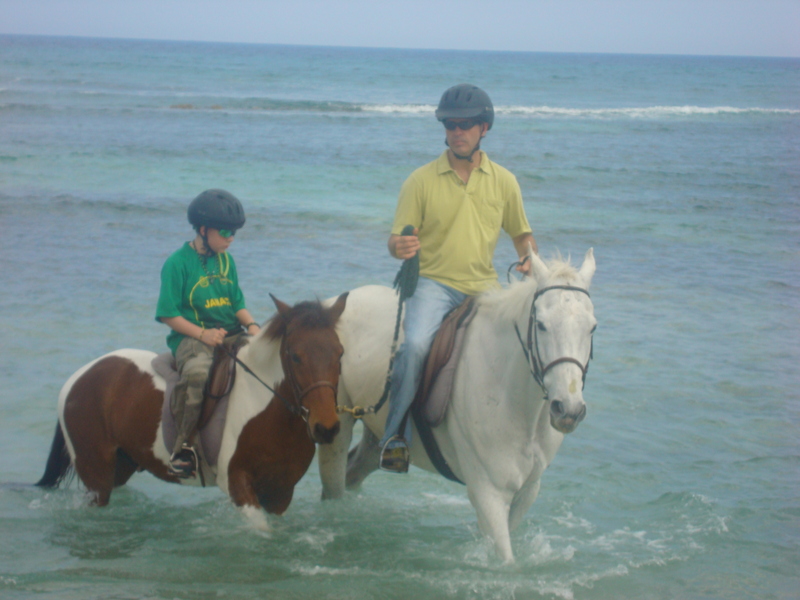 When I go there I like to snorkel, kayak, horse back ride and play tennis. When I went snorkeling I saw an eel, sand rays, a giant sea urchin and lots of fish. 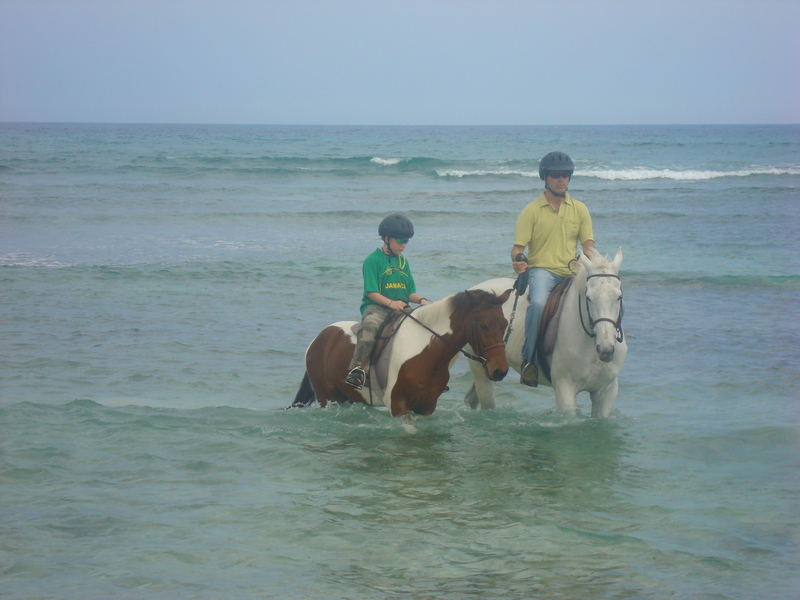 When we go horse back riding, we go on the beach and the trainers are awesome. 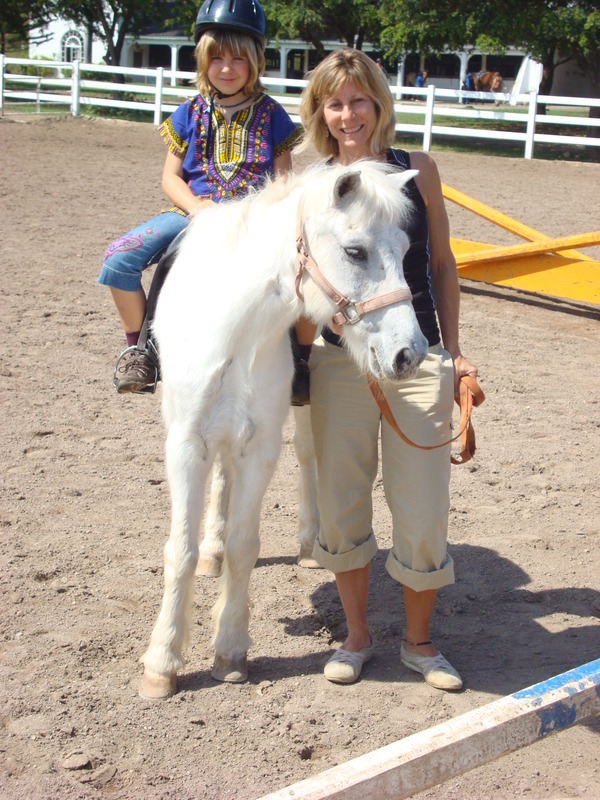 My sister likes to ride the pony, Sweetie Pie. I ride the horse named Devito. Tennis was fun. We got tennis lessons. We found a giant conch on the beach. We nicknamed him King Conch. He squirted liquid stuff at us. It was gross. At the beach BBQ, I saw conch salad. It made me lose my appetite for a few seconds. We like the beach BBQ. I thought the Tia Maria sponge cake was divine and my sister thinks it was just OK. The ribs and crab legs were delicious. The entertainment was great. 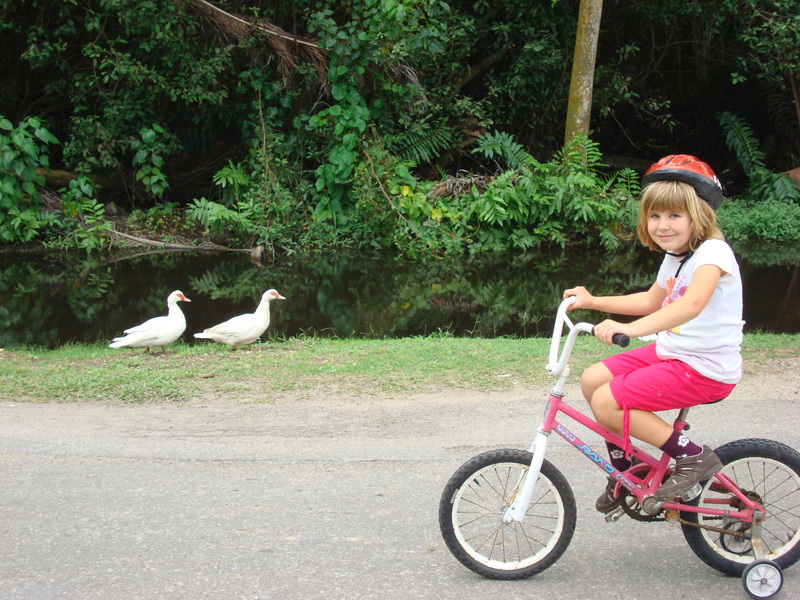 This year my family and I rode bikes all around Half Moon. We got to see everything there like the Royal Villas, the shopping center and the giant chess board. When we rode bikes, we’d stop at the store and get bottles of Ting, our favorite Jamaican drink. It’s made from Jamaican grapefruit. We met a new friend. His name is Phil. We went snorkeling, played on the beach and in the waves and played tennis. All in all, it was a great trip and our parents liked it, too. Anyone would have fun there.